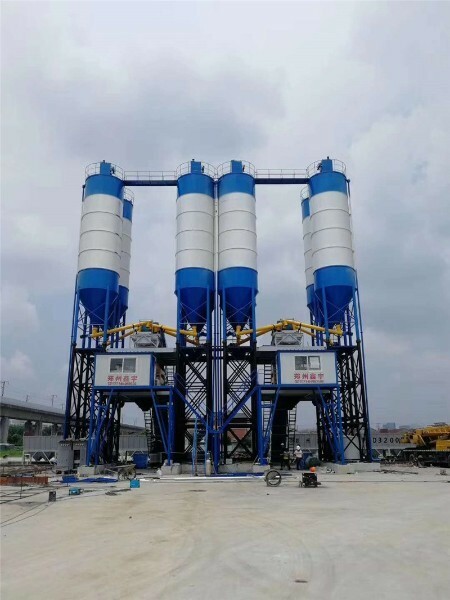 In concrete mixing station, water is not only used as raw material for production, but also used to clean mixers, cement tanks and mixing trucks. Because concrete is very difficult to dispose of after setting, it needs to consume a lot of water resources to wash these concrete every day. So how to save water in mixing station and what effective measures need to be taken? 1. 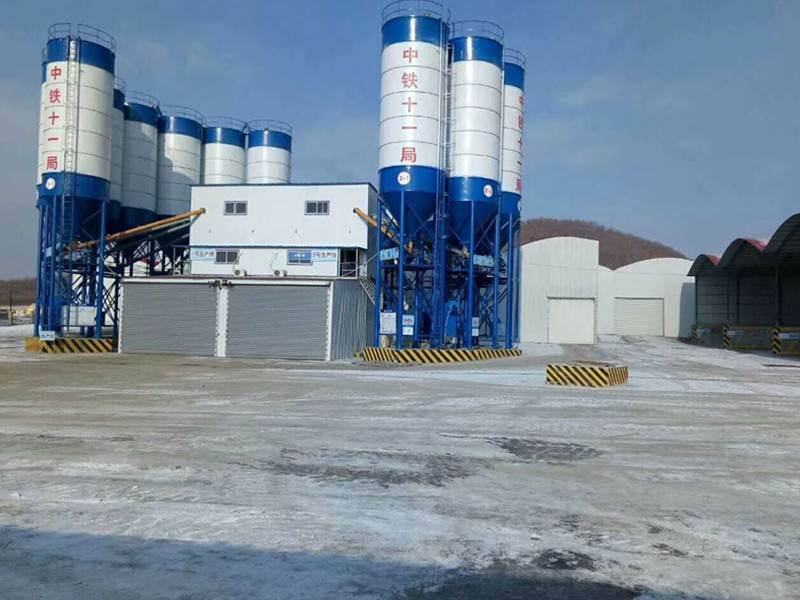 By increasing the dosage of admixtures or using admixtures with high efficiency and high water reducing rate, the better adaptable admixtures and cement varieties are selected. 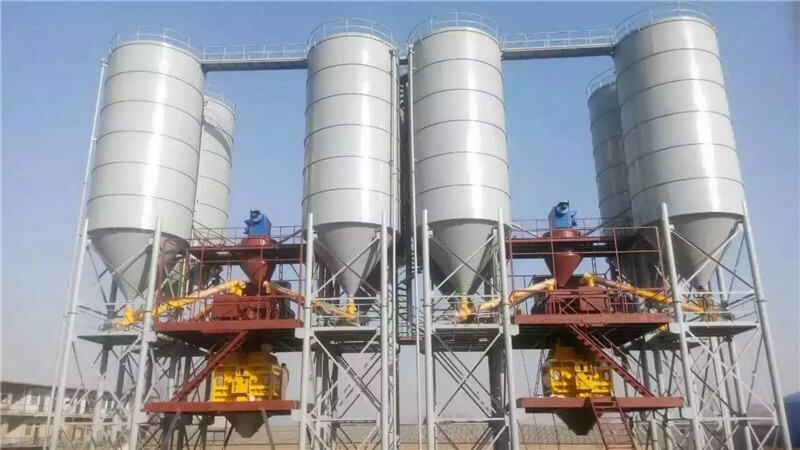 Improve the gradation of sand and stone, find out the appropriate gradation of each mix to improve and ease, thereby reducing water consumption. 2. Strictly testing the properties of materials and controlling the above factors to reduce water consumption. 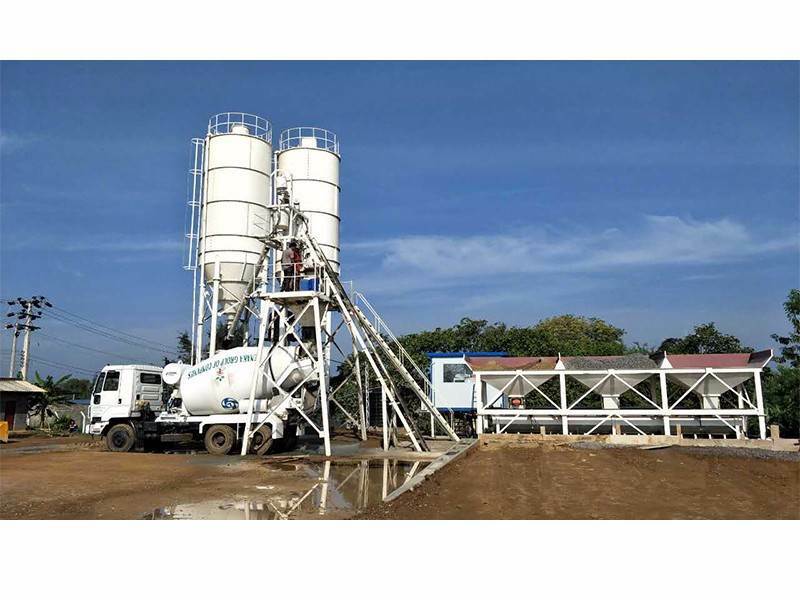 Improve workability by using high content cementitious materials. 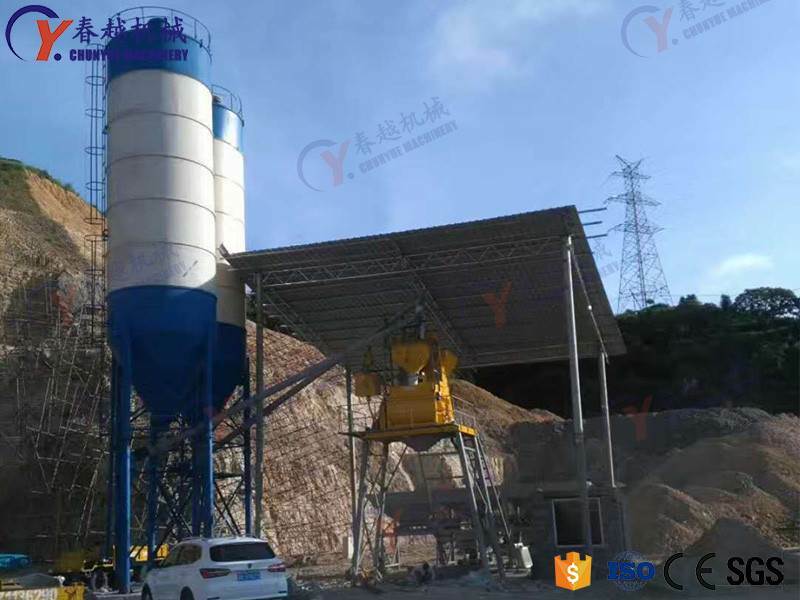 The water content of sand and gravel should be detected to enhance the sense of responsibility and ensure that the slump of concrete produced at each time is within the control range. 3. 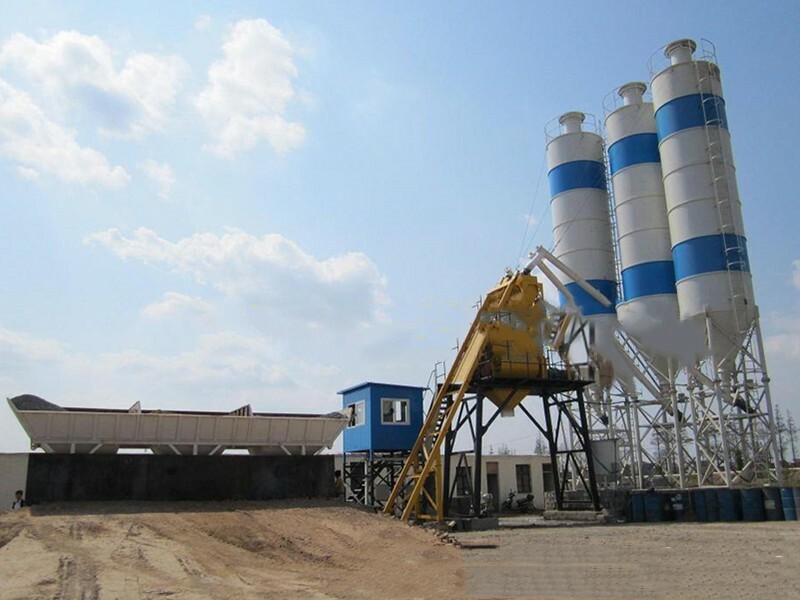 It is very important to communicate with the construction side of the concrete mixing station. In order to get the understanding of the construction personnel, we should cooperate with the technical personnel of the construction side to avoid excessive slump. Correct understanding: It is not the greater the slump, the easier the pumping will be, but should be adjusted to adjust the workability and the amount of gravel.